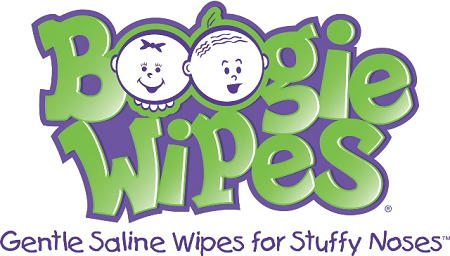 Boogie Wipes has a great new giveaway! 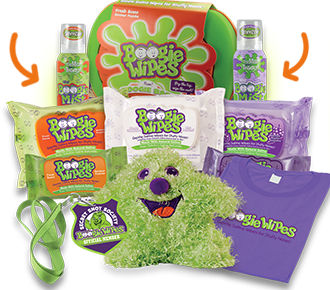 Enter for your chance to Win 1 of 5 Free Boogie Wipes Save the Sleeve Kits! To enter just follow the link over to the Boogie Wipes pledge page and register your child to become an official Boogie Kid and then take the pledge. PLUS! You could win the Grand Prize Trip for 2 to the 2018 Stanley Cup Champions banner raising game in 2018 including flight, accommodations and $1000 spending money. There is a limit of 1 entry per person. 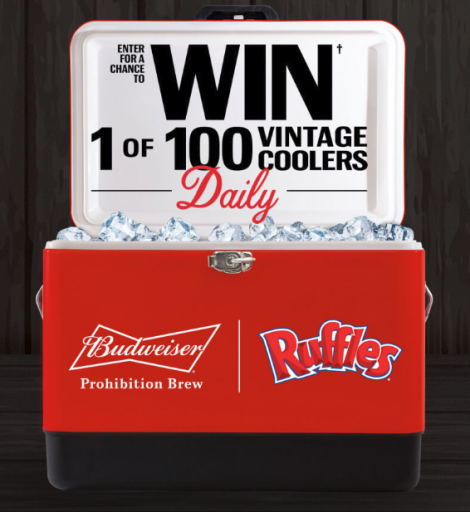 Contest ends on June 30, 2018. Enter Here! 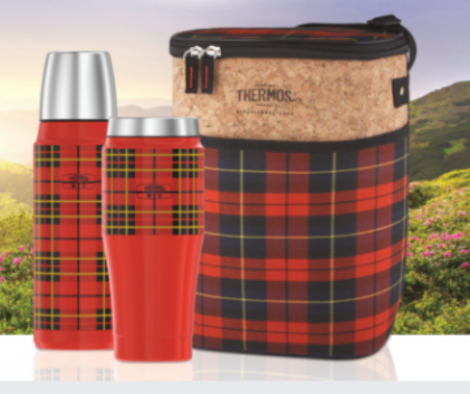 *To enter without a purchase, click on the alternate method of entry link on the landing page, complete the form, and follow Contest Website instructions to submit entry. 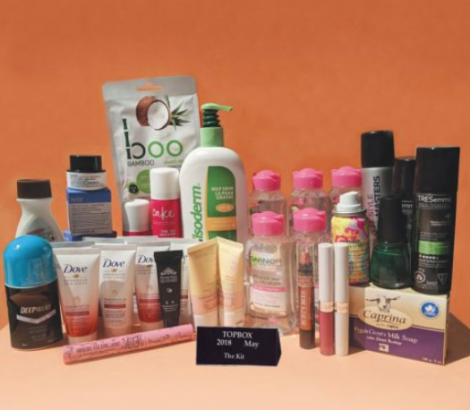 Stock up with all these fabulous goodies by entering The Kit May Giveaway! Simply Go Here, and fill in the contest form for your chance to Win a FREE Beauty Prize Pack! Limit of 1 entry per person. Contest ends on May 22, 2018. Limit of 1 entry per person per day. Open to all legal residents of Canada excluding Quebec. 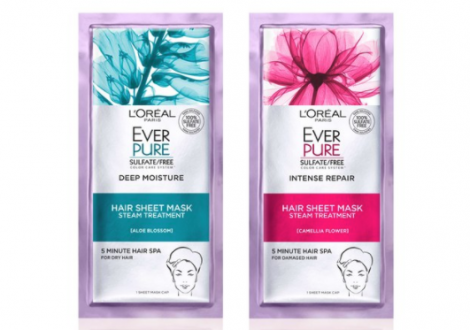 Enter for your chance to win a FREE sample of L’Oreal Ever Pure Hair Sheet Mask! 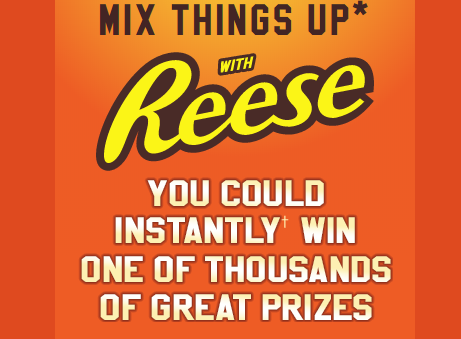 Just head on over to the contest page and fill in the form with your information. Limit of 1 entry per person. End date for this offer is unknown.